Plenty of “Edge” in two new CD-collections released today! We don’t normally post a Blog each time we release a new album of music, because we do that all the time and this whole Blog would turn into nothing but a constant stream of new album releases. But today we’ve released two new albums and we feel that they deserve a special mention. The Edge, Vol. 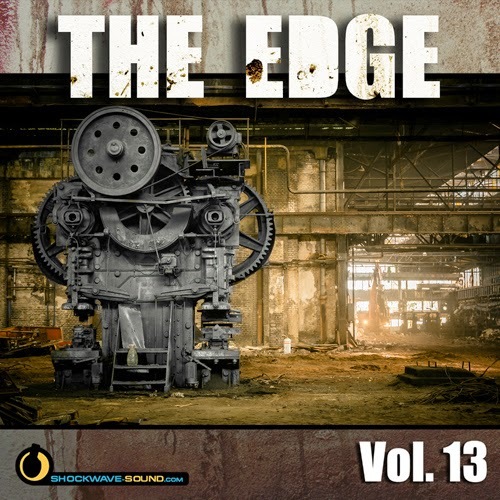 13 and Dance Beat, Vol. 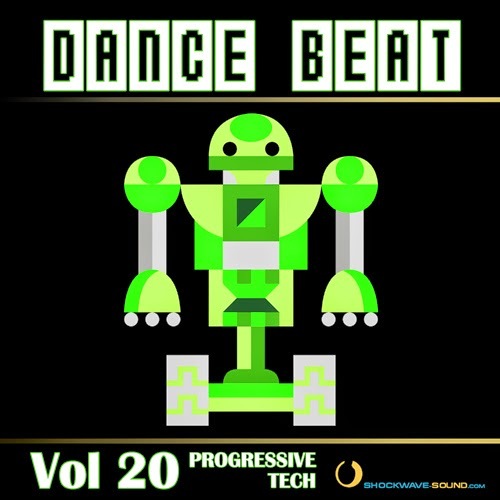 20: Progressive Tech are two amazing, hard hitting, cutting-edge, progressive electro house / tech / breakbeat / grime / dubstep influenced albums composed by Dmitri Belichenko, Wesley Devine, Chris Southward and Thomas Hogan. We mentioned Dmitri first, because he produced all the tracks on “Dance Beat Vol. 20” and about half of the ones on “The Edge Vol. 13). Each one containing 11 main compositions, with several mixes, versions, lengths, edits and loops from each composition, to give you great options when editing this music to your own media. What’s so great about this music is not only that it has the punch, power, and authenticity to bring a whole new energy level to video productions, games, commercials, sports productions and much more, but also the way that the music often works on a principle of building, building, building, building, and then dropping with a massive beat, or to a cut-down, gritty, minimalistic, bare teeth type groove. These types of “build and drop” tracks lend themselves exceptionally well to editing the music to video productions, as you can quite easily make these builds and drops match the timing of your visuals – for a huge audio-visual impact. If you are a producer of edgy video, games, trailers, sports footage, or anything else that needs this type of audio content – you really need to check out these two amazing CD collections. Remember that with all our CD-collections, each track is also available separately. If you only want to license one track and not the whole collection, you simply type the track title you want into the “quick search” box on our site and hit the search button. The track will come up in the search result, and you can license it from there.